In 2013, Partners Publishing LLC created the Books That Give™ program to help nonprofit partners raise funds to support their important work. Through the fundraising program consumers contribute to partner organizations with each book purchase placed at www.BooksThatGive.com. The program launched with the release of the three children’s books in the Super Bouv Series: Ruby and Her New Family, Ruby and Her New Home, and Ruby and Her New Job. Causes supported include animal rescue, adaptive homes for veterans, and educational outreach programs in disaster areas. With the help of loyal readers, Partners Publishing LLC supports charitable causes in need one book at a time. In 2016, Partners Publishing LLC launched Mold Mentor, a web-based community outreach program featuring a Q and A platform to address issues relating to mold. Consistent with true journalist objectivity, answers are researched via published, peer-reviewed documentation as well as through firsthand interviews with scientific and medical professionals. 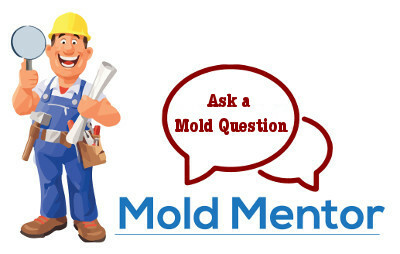 Mold Mentor also draws on the expertise of long-term professional partners and leaders within industry groups, such as the National Organization of Remediators and Mold Inspectors (NORMI) and the Institute of Inspection Cleaning and Restoration Certification (IICRC), to bring information to people adversely affected by mold. In 2013, Partners Publishing LLC selected freelance artist Maegan Penley to illustrate the three picture books in the Super Bouv Series, its first literary venture into the fiction marketplace. These three titles showcased Ms. Penley’s artistic talent to a worldwide market, selling in over two dozen countries. Although Ms. Penley now has multiple book titles to her credit, she is still likens herself to a reclusive bat who enjoys hanging upside down in her cave of artistic isolation (her words, not ours!). 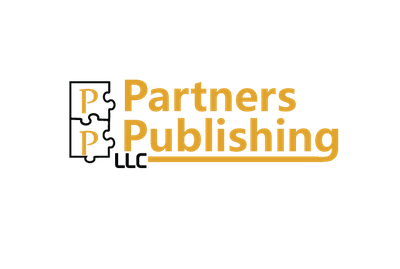 Whether you are a freelance artist like Ms. Penley or an up-and-coming author, your dreams of becoming published and reaching a global market can come true with Partners Publishing LLC.